Where's a bottle opener when you need one? 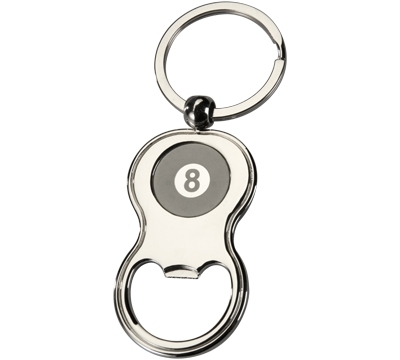 This keychain/bottle opener combo solves that problem. It'll be in your pocket or bag, handy when you're ready for a cold one!